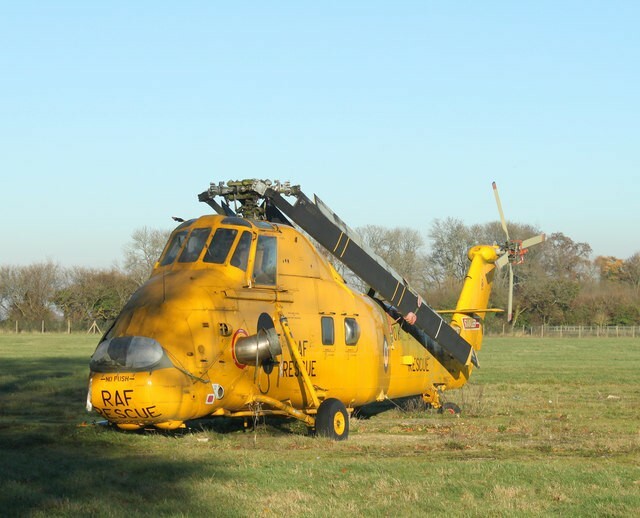 The Mail on Sunday recently revealed important asbestos information in a report stating that the Ministry of Defence is urgently removing parts from Sea King Helicopters. The Sea King came into service some 50 years ago. The parts are thought to contain harmful asbestos. The worrying part of this is that thousands of engineers may have been affected over the years. Therefore the Ministry is trying to track down staff who have worked on these aircraft since they were brought into service. Pilots are not said to be at risk. Anyone contacted by the MoD has been given detailed instructions on what to do. Foreign governments and civilian organisations who purchased these helicopters have also been contacted. Staggeringly 5,000 people die a year from asbestos related illnesses through fibres being released when asbestos is disturbed. The British Lung Foundation advises that most people who are exposed to asbestos do not develop serious illnesses. The MOD warning comes after an official report into the death of an Australian serviceman was attributed to exposure to asbestos, petrol or other toxins while working on a naval base. Petty Officer Greg Lukes, a technician who maintained Sea Kings in Australia, died four years ago from an aggressive form of rare cancer. The Sea King has been used extensively in conflicts from the Falklands War to Afghanistan. However the ageing aircraft is being gradually replaced. Search and rescue missions have now been taken on by privately operated Sikorsky S-92s and AgustaWestland AW189s as the Royal Navy switches to Merlin helicopters. If anyone has concerns about their contact in a working environment for the MOD. In other cases, not involving the MoD, workers and their families have been awarded hundreds of thousands of pounds in compensation after they developed mesothelioma, an aggressive form of cancer, from asbestos. For asbestos information on removal and encapsulation services visit www.innercityenvironmental.co.uk. We are a leading asbestos removal contractor for London and the South East. Based in Dartford we work for a wide range of clients in the construction and property industry.